Happy 2018 everyone… a huge welcome to the new subbies on the blog. For those who have been all along, welcome back. Of course, before we delve into today’s post, I just wanted to remind you that this and all the posts that I have lined up can get right into your inbox. All you need to do is subscribe to the blog and follow it on the right side of the page. I figured that one of the best ways to start off the year is to share some of the skin secrets that have helped me keep my acne under control. My skin has come such a long way, and I have found this mask to work wonders even on my break out days. 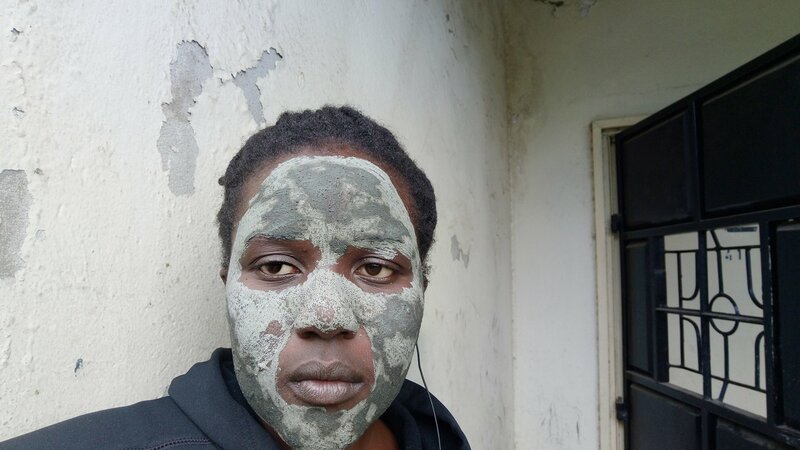 The best part of the mask, is that it consists of all natural ingredients that are cheap and easy to find. Finally splash your face with cool water. Ps: I am not a professional; I just share what I do and what works for me.